This studio is taking some time off to rest and update their schedule. Please check back soon for classes. 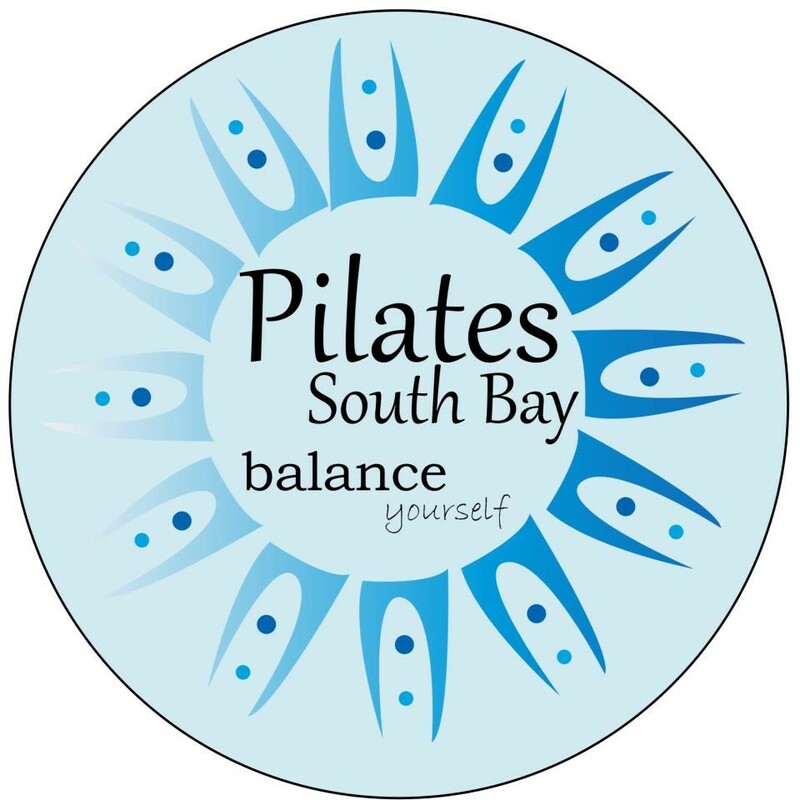 Pilates South Bay teaches Pilates classes for all levels. Pilates will help strengthen and work your entire body! Wendy provided great feedback and broke down movements so that an extreme beginner like me could engage in the class without feeling self conscious! Awesome environment and instructor! Great energy and friendly instructor! teacher seems a little tired.